The company that makes Property Brothers and dozens of other TV programs is being sued for millions in regular wages as well as overtime, vacation and public holiday pay claimed on behalf of hundreds of contract production personnel. The suit claims that Ontario's provincial labour law applies — and entitles the plaintiffs to a minimum wage and other protections of the Employment Standards Act — because of the specific working conditions required of the personnel. 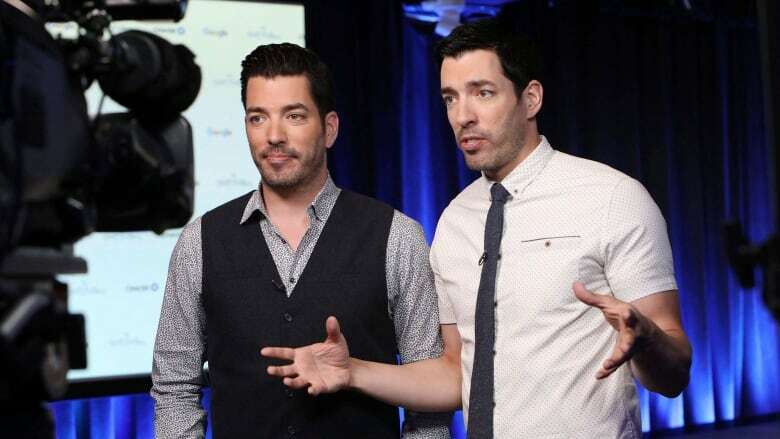 The Property Brothers show, starring real estate expert Drew Scott and his twin brother Jonathan Scott, a contractor, is produced in association with HGTV — a specialty television channel devoted to homes, decoration and renovations. The named plaintiff in the suit, Anna Bourque, worked as a story editor with Cineflix from September 2017 to February 2018 at the company's Toronto production office location. "Reality and factual TV are the wild west of the entertainment world," Lise Lareau, a co-ordinator of the CMG's Fairness in Factual TV campaign, said in a statement.